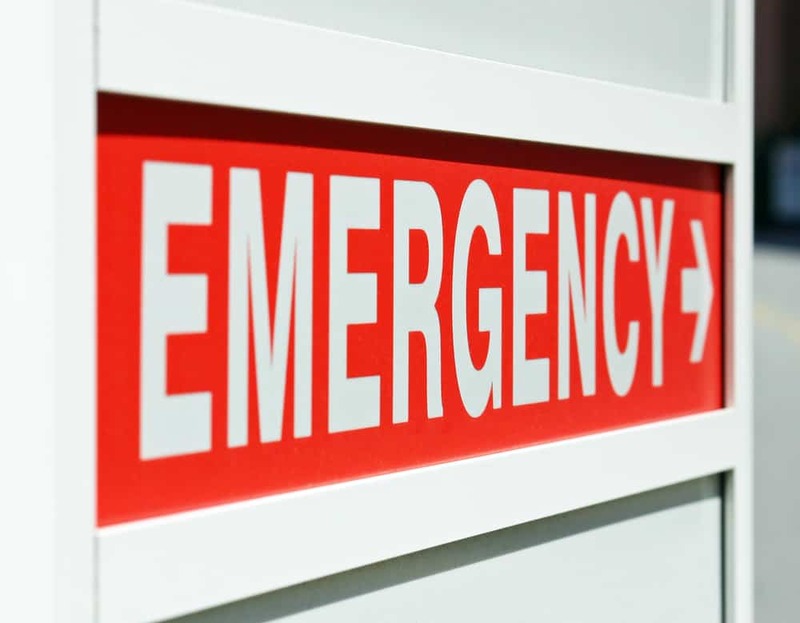 Let’s begin this article with some urgent facts about reality in Australia: cardiac arrest is the leading cause of death in the country, and when compared to heart attacks, it is by far the more lethal affliction between the two. 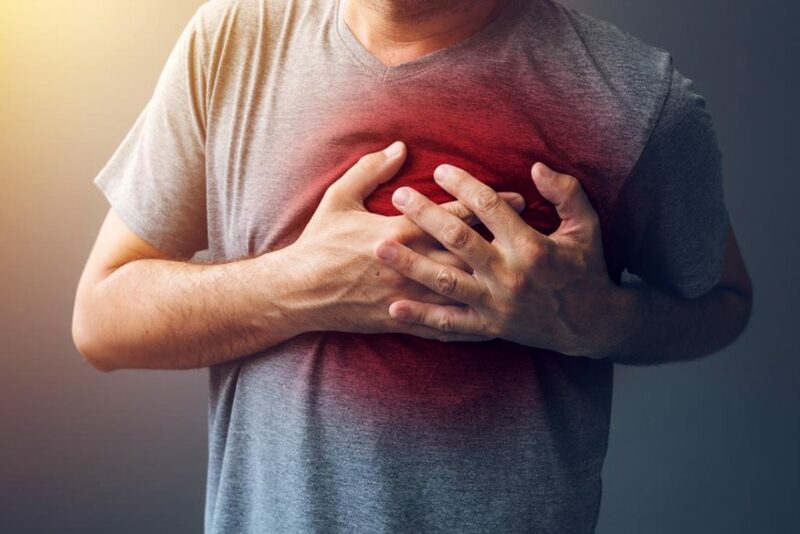 A heart attack ensues because of a blocked artery, while cardiac arrest is an electrical problem of the heart that restricts the beating of the heart muscle. And while those suffering from a heart attack are noted to be conscious and breathing while it transpires, those undergoing sudden cardiac arrest will fall unconscious and not be able to breathe properly, often gasping for air. About 20,000 Australians experience cardiac arrest outside of the hospital, and sadly, only 10 percent of cardiac arrest victims survive. A singular victim can go completely brain-dead within 4 to 6 minutes after cardiac arrest and possibly die in as little as 10 minutes. Therefore, if there is no intervention within 8 minutes of cardiac arrest, chances of survival are slim. Luckily, such quick intervention is possible through the use of a device called an automated external defibrillator, or AED for short. This light, portable, and compact machine restores the heart’s muscle contraction, much like giving it a jump start to begin beating again. Outside of hospitals, clinics, and ambulances, AEDs can now be found in many home and office emergency kits. Circa 2017, there was also a wide clamour from citizens of New South Wales to make AEDs mandatory on public buses and trains. 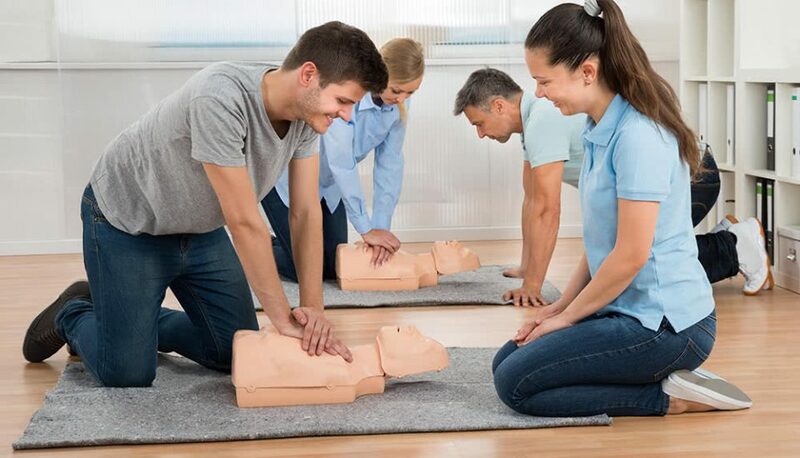 But due to a number of factors—such as panic in emergency situations, hesitance with technology, or belief that cardiac arrest transpires in real life just like it does in the movies—people foster an initial suspicion towards AEDs. Certain myths about the machine live on, and these can deter the proper use of these life-saving devices. In the hope that more ordinary Australian citizens can learn to use this machine in case of dire emergency, and consequently save someone else’s life, this article will debunk 4 common myths about AEDs. Myth #1: Only those with special training can use an AED. Is it fact or fiction? This is fiction, but additional training in handling medical emergencies like cardiac arrest is highly encouraged. Why? Contrary to what some might believe, you do not need to be a doctor, nurse, or medical technician in order to successfully use an AED. 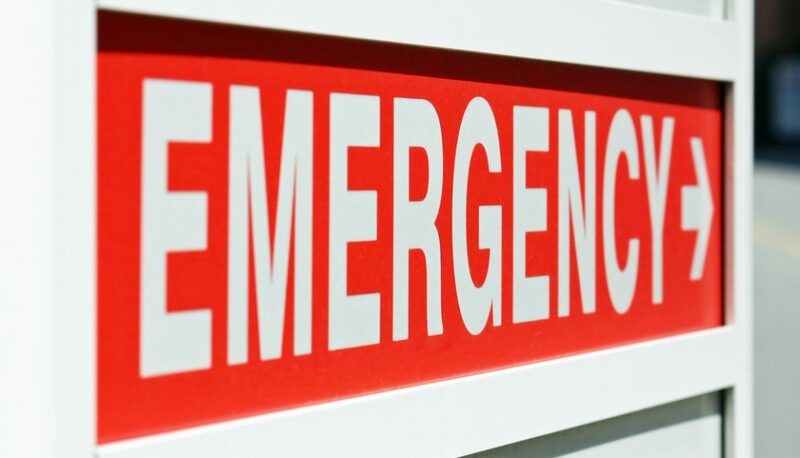 If one is immediately available in the emergency kit of your home or office, you will be able to use it easily. Even if you have never handled an AED before, your chances of helping someone survive cardiac arrest are high. But this does not mean that the buck stops there. Helping someone with cardiac arrest also involves fostering situational awareness, being able to detect symptoms, being knowledgeable in CPR, and garnering the confidence to pick up an AED. 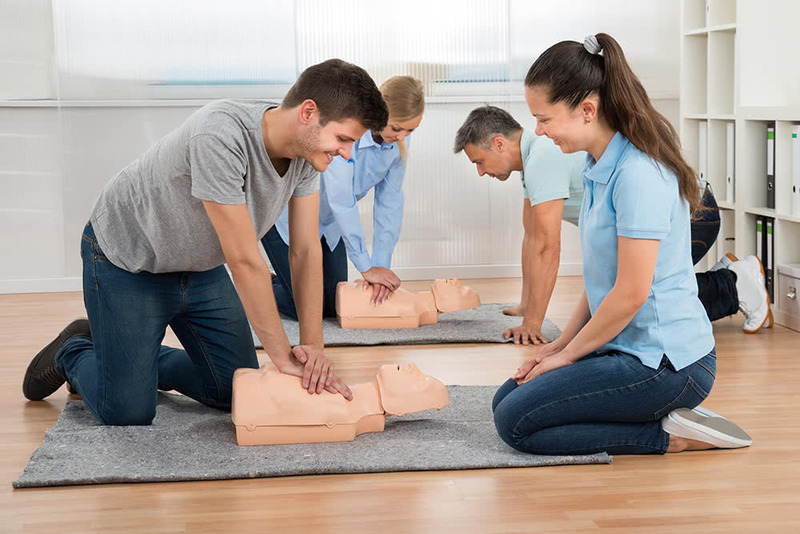 If your intention is to know how to save a life, and not just know how to use an AED, then you should consider attaining first aid knowledge and taking a first aid course in Perth or in your locality. Myth # 2: An AED can accidentally shock a cardiac arrest victim and cause their death. Is it fact or fiction? It’s pure fiction. This will not be possible with an AED. Why? AEDs are engineered to properly respond to this health condition and not exacerbate it. Essentially, the machine delivers a controlled electric shock in order to restart the heart, and it only does so when needed. It will shock neither you nor the victim out of turn. Using a feature like voice instruction, the machine will guide you on the right time to pause and to do CPR. Going through this process might be scary for you because you think you are taking a gamble on someone else’s life and might worsen their condition; in truth, however, it will do no additional harm. In fact, if you use an AED, the odds will be in the favour of the cardiac arrest victim. Myth #3: AEDs can only be used once. Is it fact or fiction? This is fiction, through and through. Why? An AED has several working parts. Key components are a computer system that can detect abnormalities in the heart and determine when to apply an electrical charge; a system of sensors; and a battery pack. 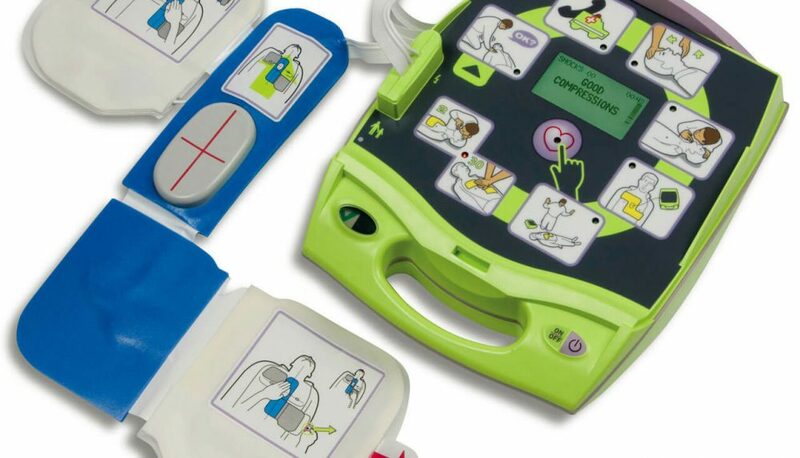 The AED machines that are manufactured today are built to last, and they have the capacity to administer anywhere between ten and one hundred shocks during their service life. In order to keep the AED in good working condition and available for use in case of emergency, the owners must maintain its pads and battery system according to the AED manufacturer’s instructions. Myth #4: Using an AED will cause the cardiac arrest victim to jolt up and flail around. Is it fact or fiction: Fiction, and often incorrectly portrayed in the movies. Why: Medical dramas, soap operas, and mainstream films do no favours to the public in their portrayal of cardiac arrest. In these instances, cardiac arrest is made out to be a shocking and horrifying event, with the victim jolting around or jerking their limbs when electric shock is administered. That kind of impression dissuades the bystander from taking action, or misinforms them about what to expect when cardiac arrest takes place. In reality, one should expect the victim to move their shoulders slightly when an AED is used—absolutely none of the alarming behaviour that transpires in most films. First, make sure that the AED’s electrodes will touch the victim’s skin. Carefully unbutton or pull back their clothing, thus clearing the way for the shock to be administered. Wipe off any sweat from the skin, as the gel on the underside of the electrodes will act as sufficient conductors. Second, turn on the AED and wait for it to power up. Apply CPR in the time it takes for the machine to start working. Third, remember 10:20 when positioning the electrodes over the heart. Place them just like you would see the hands on a clock’s face at this time: high on the left, and low on the right. Fourth, apply at least 11 kilograms of pressure on the electrode. The machine will guide you in approximating your force. This wraps up a treatise on the myths behind AED machines, as well as an introduction on how to use them properly. Hopefully this helps in beating the odds against cardiac arrest and upholding two sensibilities: your faith in your ability to save your fellowman, and your knowledge on the tools that will help you do so. Disclaimer: This article is for informational purposes only and does not constitute, replace, or qualify as RPL for our first aid training courses. Defibrillator (AED) for your home – why you need one.